Welcome to our new website for Montisi! 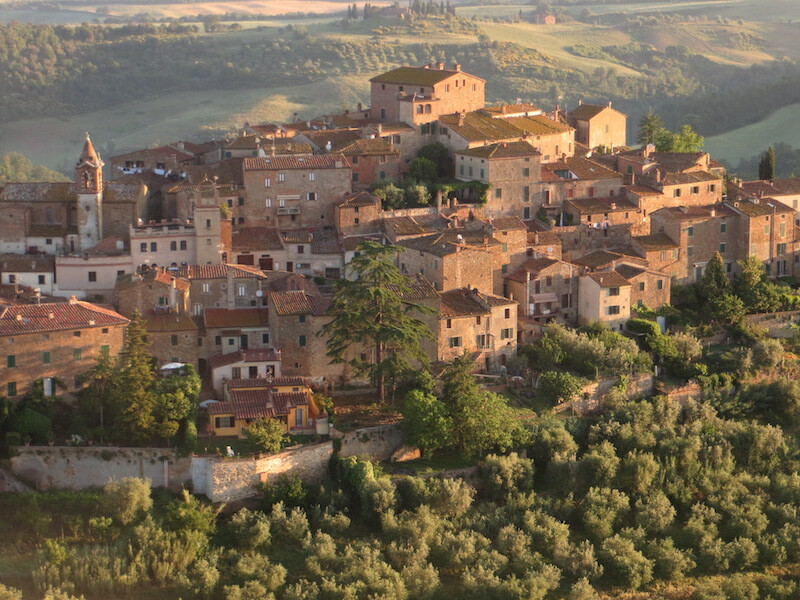 Montisi-Montalcino.com is here to tell you all about Montisi, what is going on and how to make the most of your stay in our enchanting village in the heart of Tuscany. Please let us know about anything you would like us to add – we shall be delighted to hear from you. The site will grow over the next few months and will be translated into other languages. We welcome your news, photos, information about local events and we would love your feedback too.